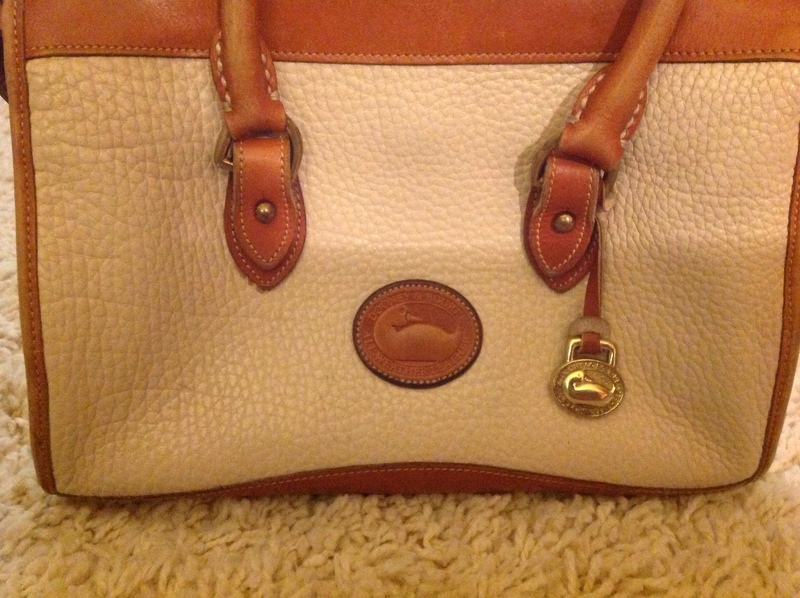 More newly listed Bone Week bags for spring and summer in our Dooney & Bourke store. And one white one snuck in !!! Is this an authentic Classic Zip Top Paula? 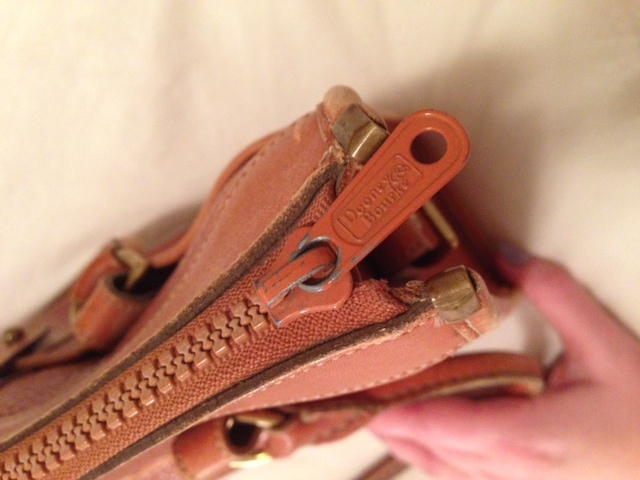 I’m hoping to authenticate a classic zip top satchel find that I believe to be authentic but is missing the interior red, white and blue tag. 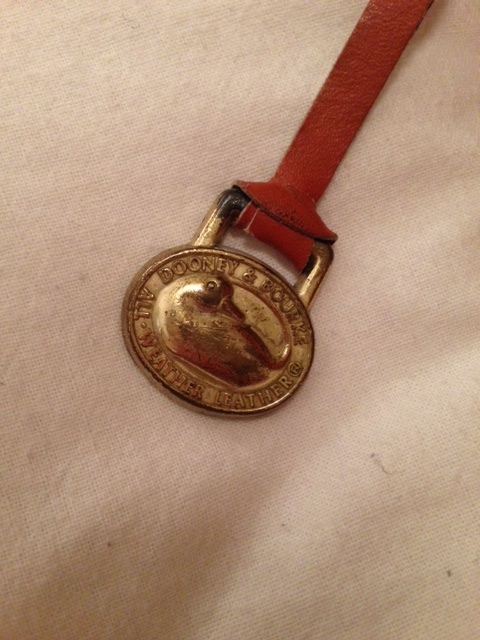 I understand that earlier bags did not have the interior tag but this bag has the brass duck fob vs the earlier DB fob. So unless the fob was replaced or the tag was removed I’m not sure of its authenticity. I would greatly appreciate your opinion! 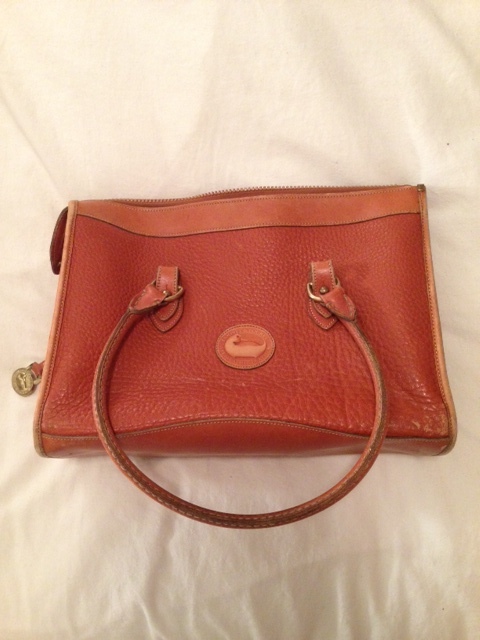 Please let me know if you are able to examine photos of the bag. Thank you! No it is not a Classic Zip Top. 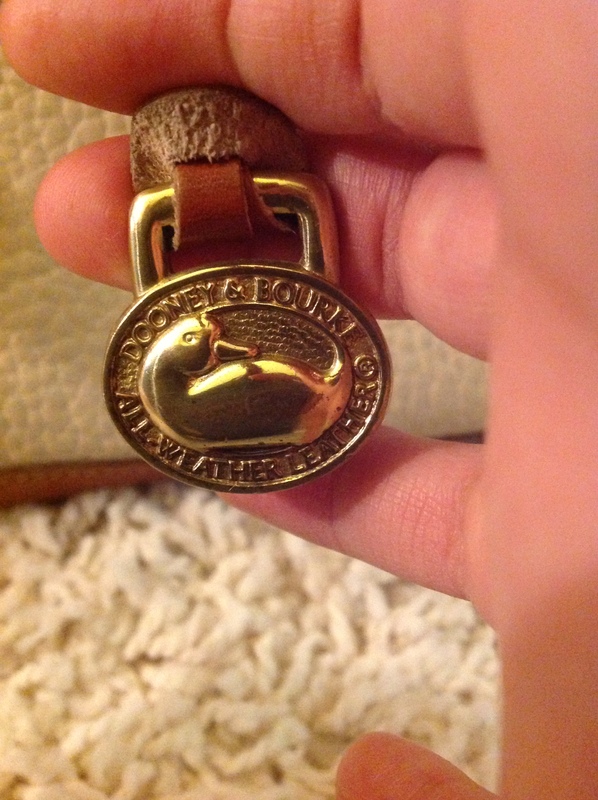 Is this $10 flea market purchase an authentic Dooney & Bourke? 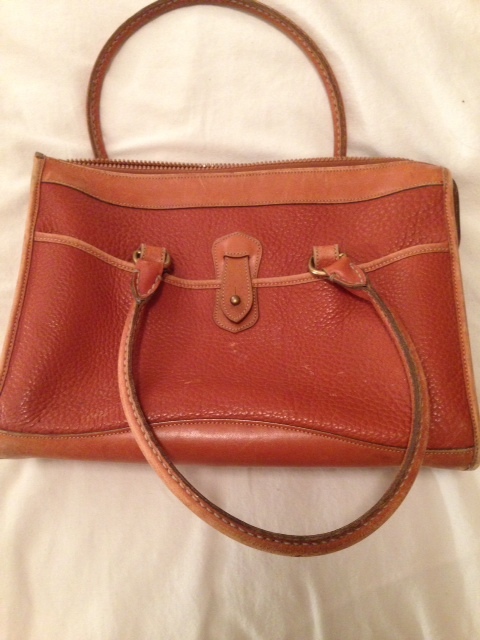 Yes it is authentic and it is likely a Classic Satchel R29 or R110. You don’t give dimensions so I can’t say for sure but you can compare yours to these two bags. 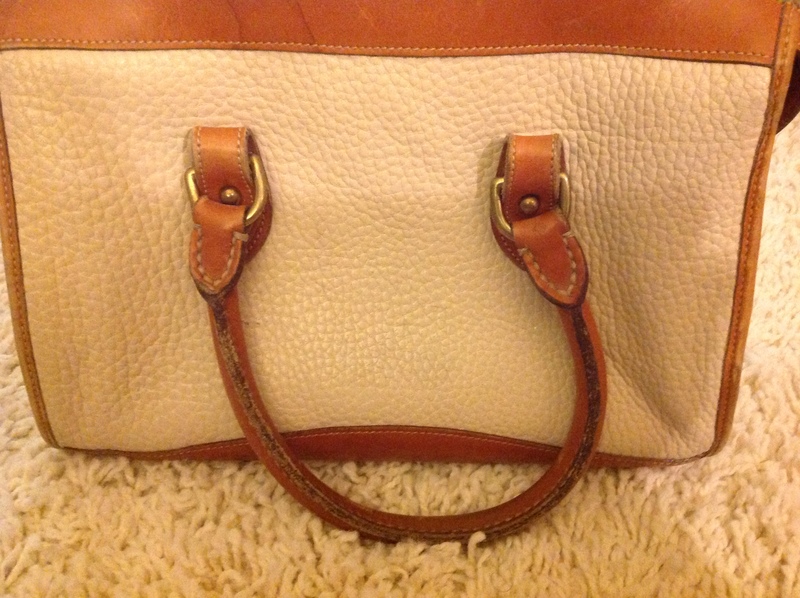 I’m loving the Norfolk Satchel! Is the Classic Satchel the same as the Shoulder Satchel? I’m interested in buying one of them. 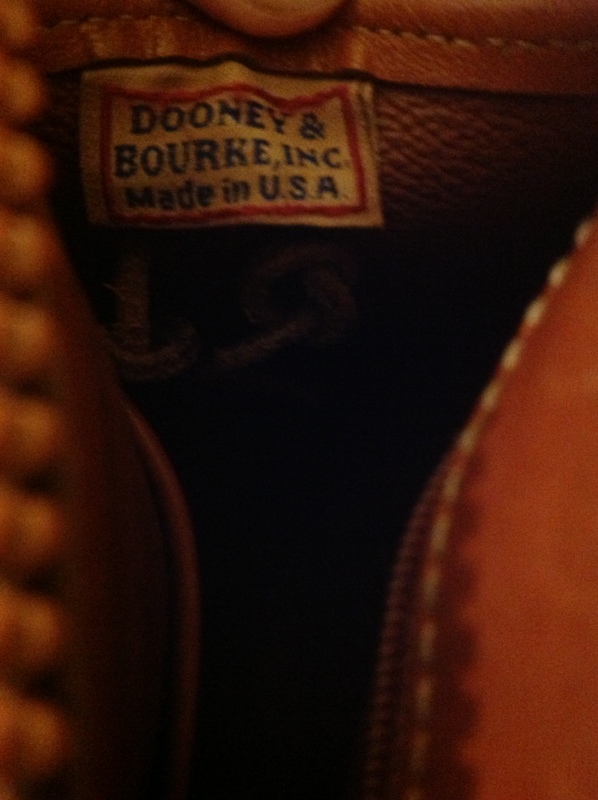 The two bags you are asking about are in the same Dooney & Bourke Collection – one they call Zipper Top Cases. 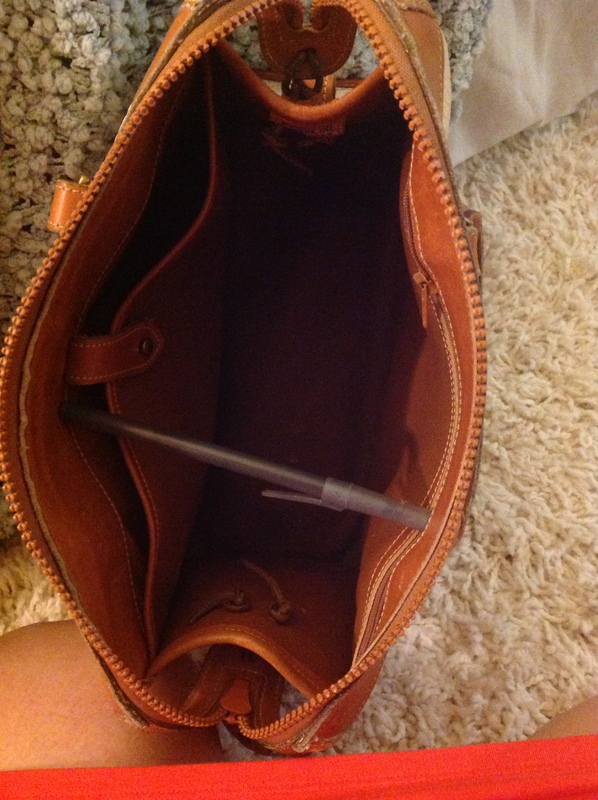 They have zip tops with extended zipper, are fully lined with leather, have hand-stitched detachable handles. Also, depending on the year the bags are from, both would have detachable, adjustable shoulder straps. 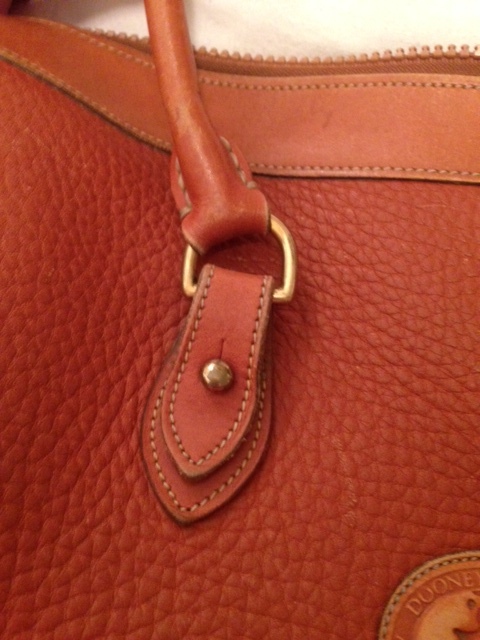 However, in early years the Classic Satchel did not come with a shoulder strap. 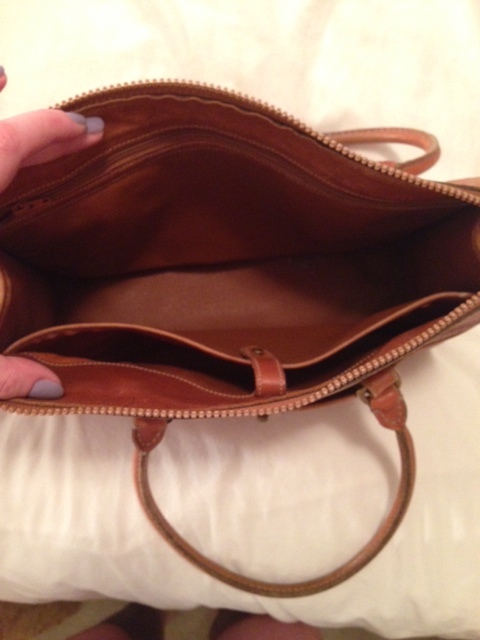 The Classic Satchel R29 is 8 inches tall x 11 3/4″ long and it is 5 1/2″ deep at the base. It has 6 brass feet on the bottom. 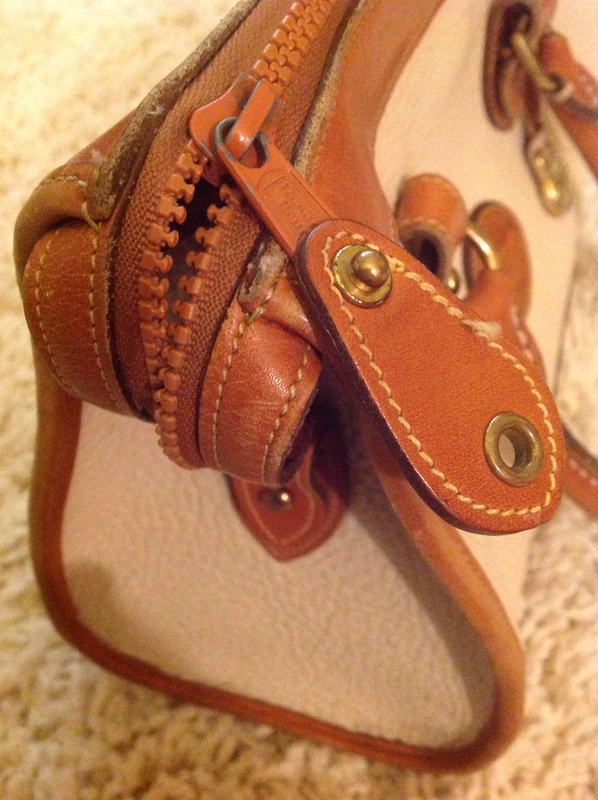 The Shoulder Satchel R21 is 10 inches tall x 13 long and it is 3 1/2″ deep at the base. 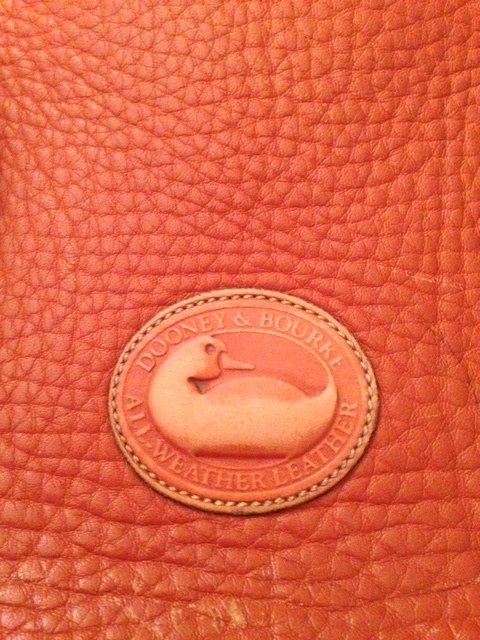 The bottom is smooth leather, with no brass feet. Here are some photos to show you the differences.